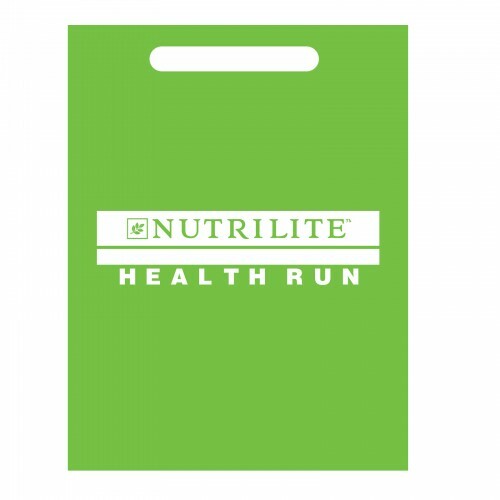 Join the Nutrilite Health run today and help gift a child with a good book tomorrow. 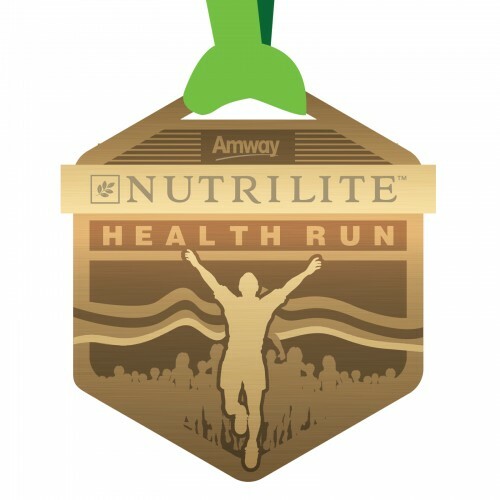 A portion of your registration will be donated to Amway One by One campaign for children. 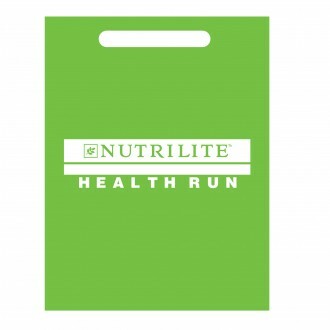 So be a part of the Nutrilite Health run and help a child read his way to a brighter future. 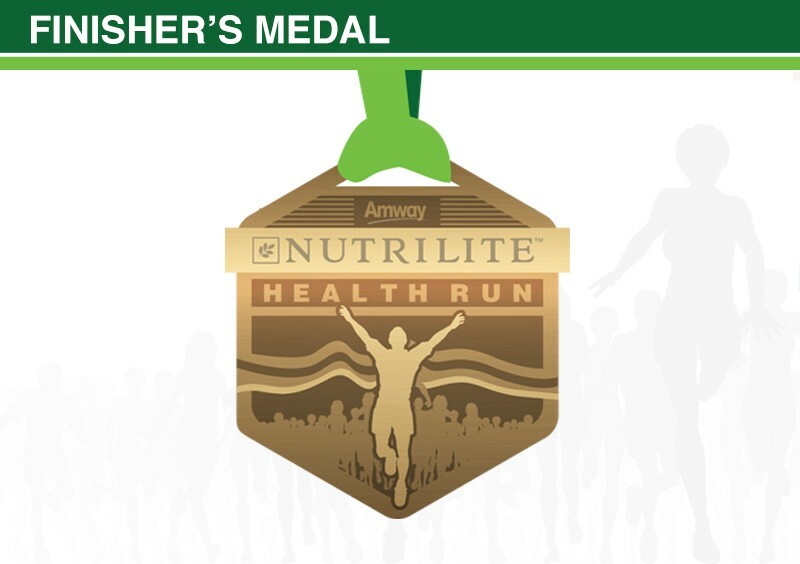 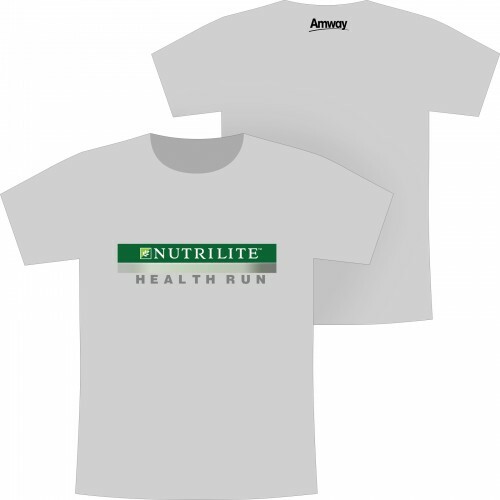 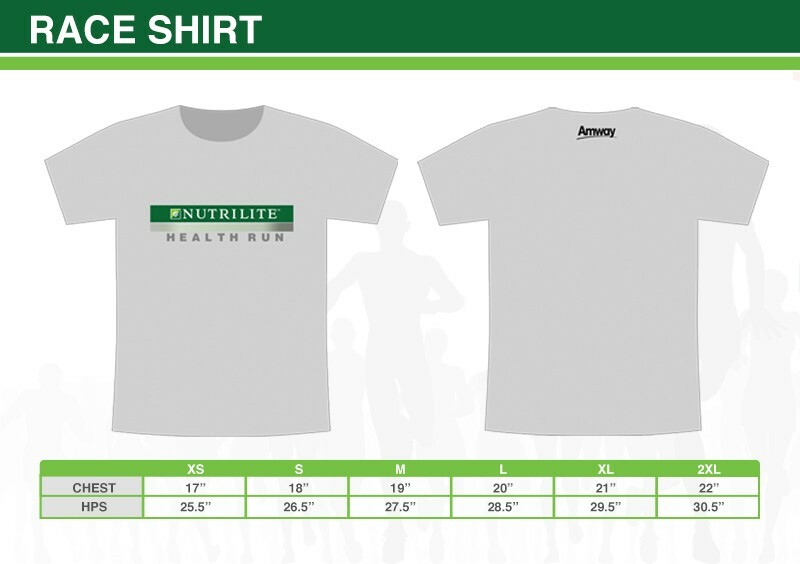 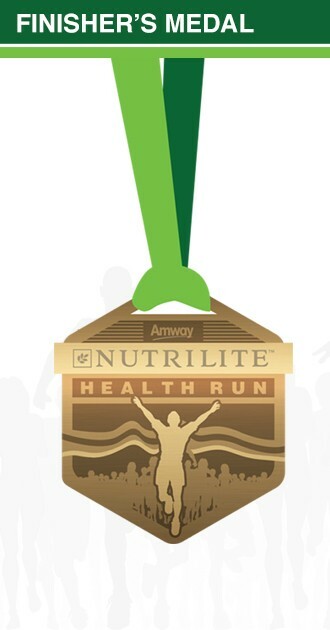 The Nutrilite Health Run is an event owned by AMWAY Philippines and organized RUNRIO Events, Inc. 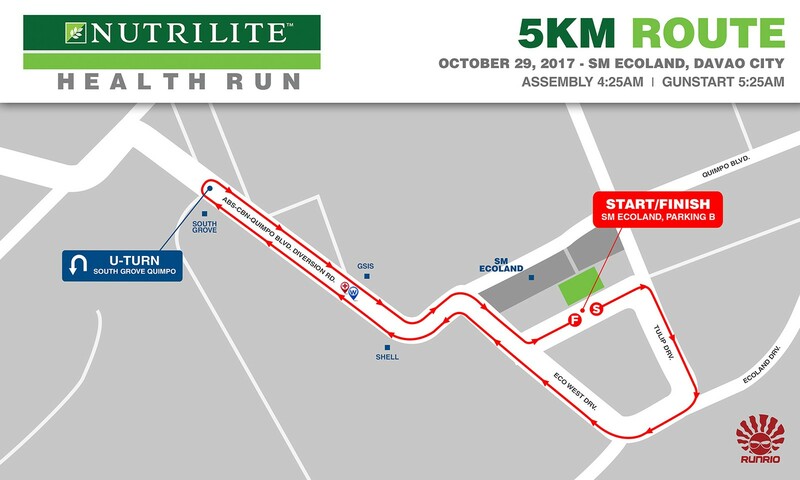 This year the race will be held in Metro Manila on October 15, Sunday at SM Mall of Asia; in Davao City on October 29, Sunday at SM Ecoland Davao; and in Cagayan de Oro City on November 5, Sunday at Centrio Mall Cagayan de Oro. 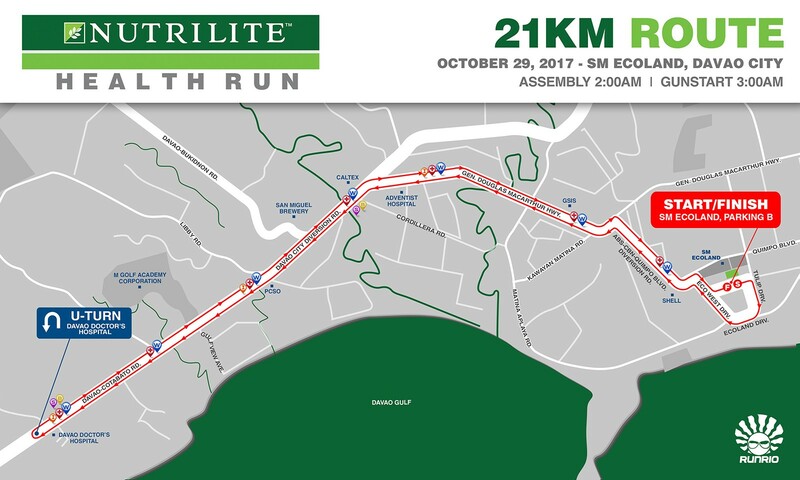 The Organizers reserves the right to change the details of the event, including delaying, canceling, or suspending the race due to inclement weather or other potential safety risks. 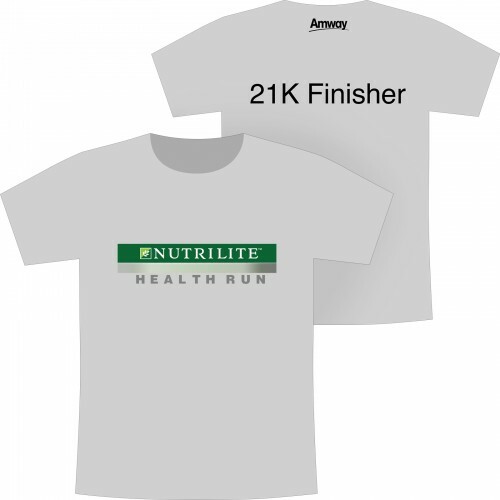 Participants must retire at once from the race if ordered to do so by event officials, medical staff, or any governmental authority, including firefighters and police officers. 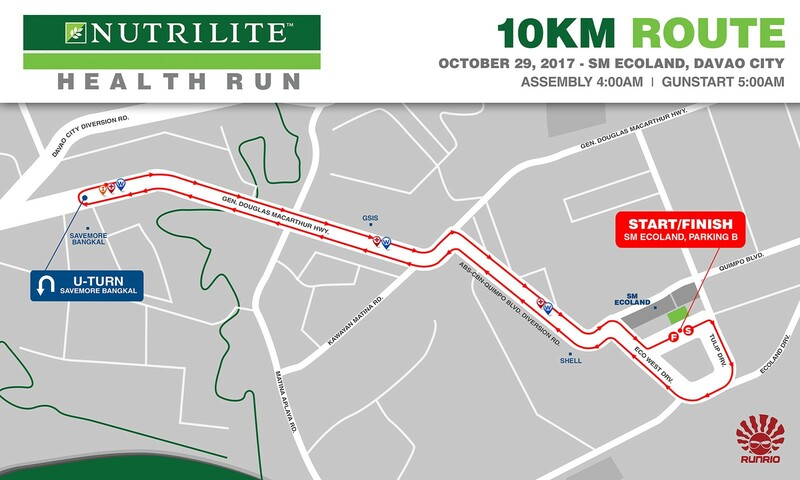 All participants must provide accurate information, including age, gender, and emergency contact information, when filling out the event application form. 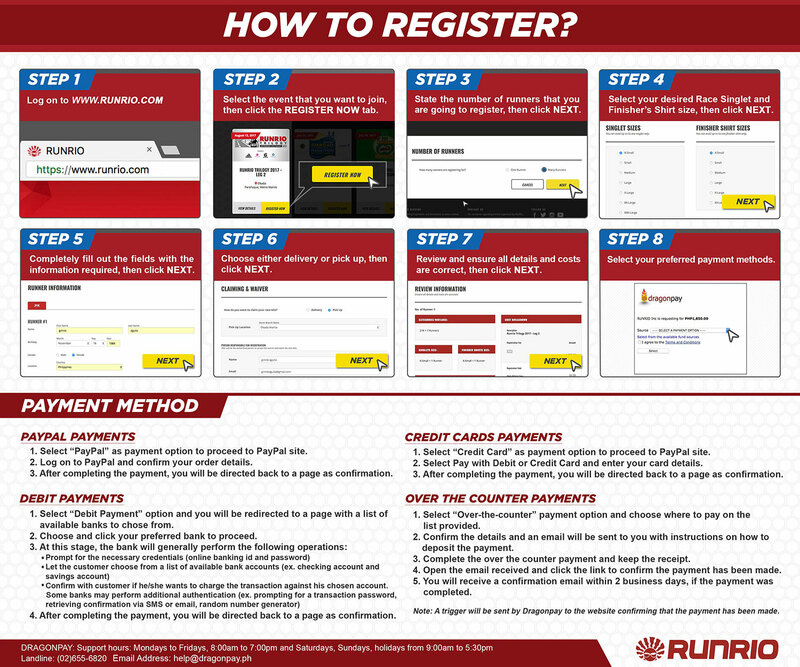 Entry fees are non-refundable and may not be deferred or transferred. 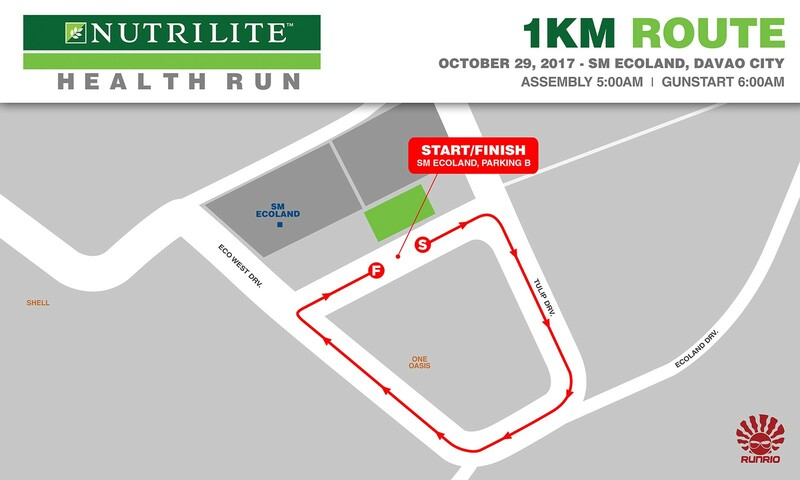 Participants below the age of 18 must seek their parental/guardian consent and fill up the entry form where the parent/guardian is required to sign. 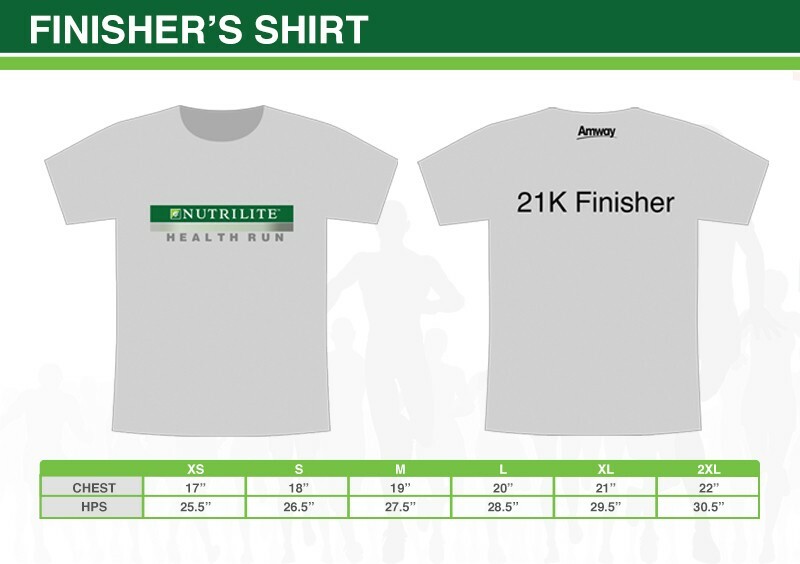 Your official race number (bib) must be fully visible at all times and worn in front. 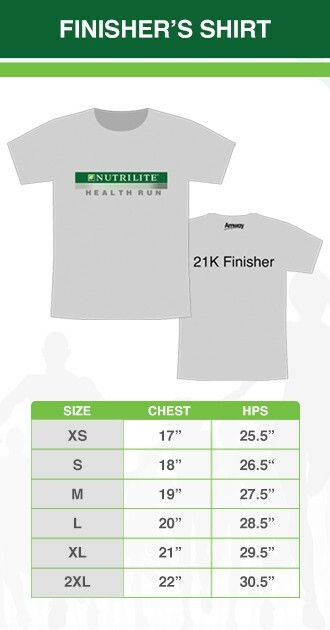 The reverse side of the race number must be duly filled up. 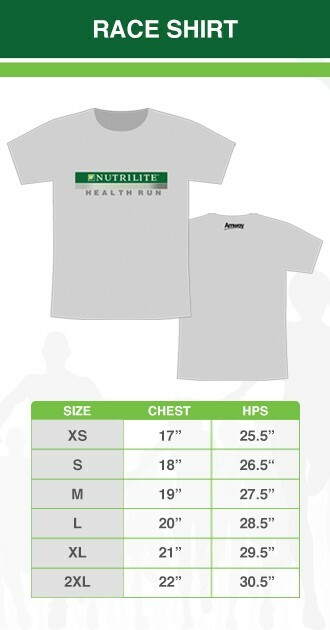 It should contain the emergency contact number of the closest family member who is in Manila.